← feel a spirit of POP ART! 31st October is approaching, you know what that means? HALLOWEEN!! If you’re sitting at home already biting your nails in anticipation of this scary day when witches and goblins come out to play, then have no fear. 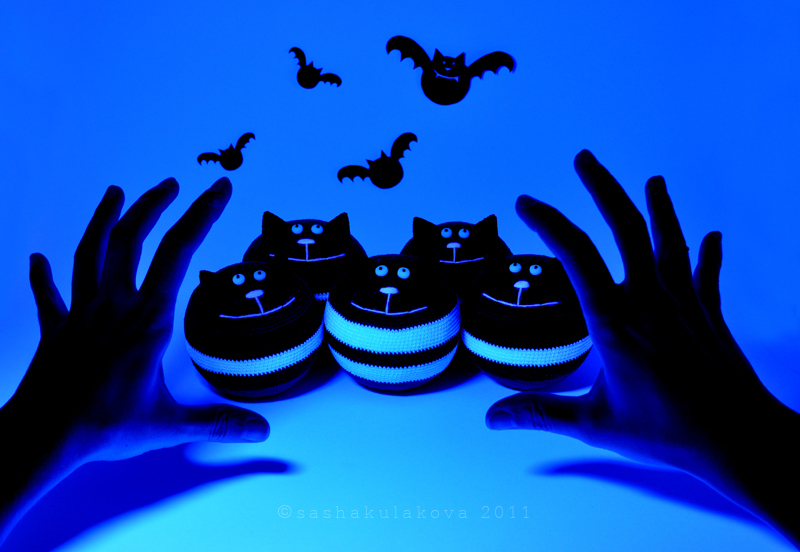 Because we have the most awesome Halloween Stress Relief Cat for you! This limited edition cats has been especially designed for Halloween with extra features including glow in UV light eyes, friendly smile and stripes. This cat has been so wonderfully designed and created, You would be crazy not to take it whatever you go! It is so magical if you’re really lucky it may even keep the goblins away! 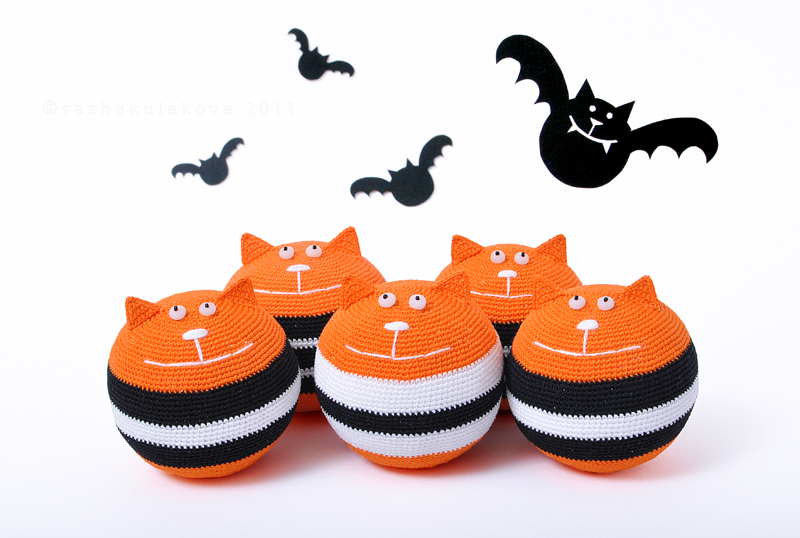 This entry was posted in Posts and tagged animals, crochet, halloween, stress relief cat. Bookmark the permalink.